Hailing from Lebanon, where his mother instilled in him a passion for fresh, homemade food, and bright, Mediterranean flavors, Awwad always knew a counter-service resto was his endgame. The question was, “Where?” While saving for his future eatery and researching Orange County and L.A. locations, he started working the farmers’ market circuit in 2011. A loyal following grew. 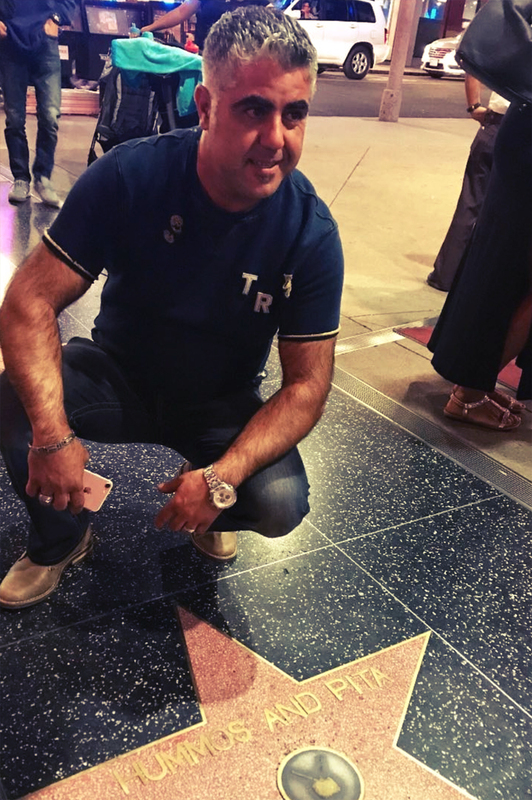 And Awwad, who lives in Monrovia but hopes to move to Anaheim in the near future, liked what he saw as Center City continued to grow and attract new small businesses. Between the Packing House and a clutch of breweries and wine bars, the neighborhood was becoming a bona fide destination for foodies. So when a space on Center Street opened up, he decided to put down roots. It’s not hard to see why. 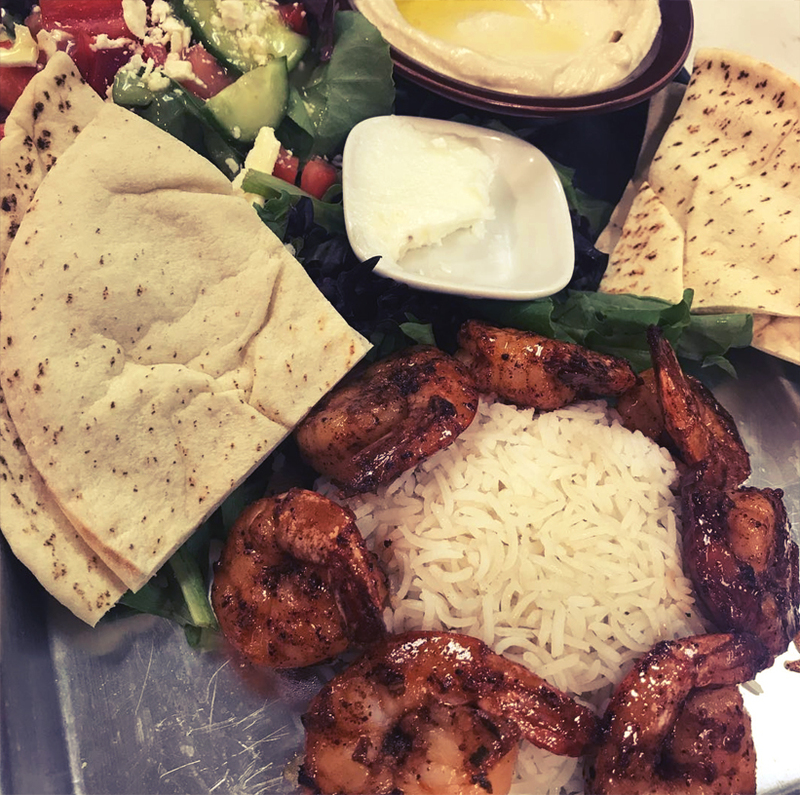 No longer limited to the kind of simple fare he could produce on-site at the farmer’s market, Awaad turns out grilled dishes like beef, kefta or salmon kabobs ($9.95-$13.95), served with a zingy Greek salad and, of course, his housemade hummos. “Lemon, garlic and olive oil are my inspirations,” says the chef who bases his dishes on his mother’s original recipes. 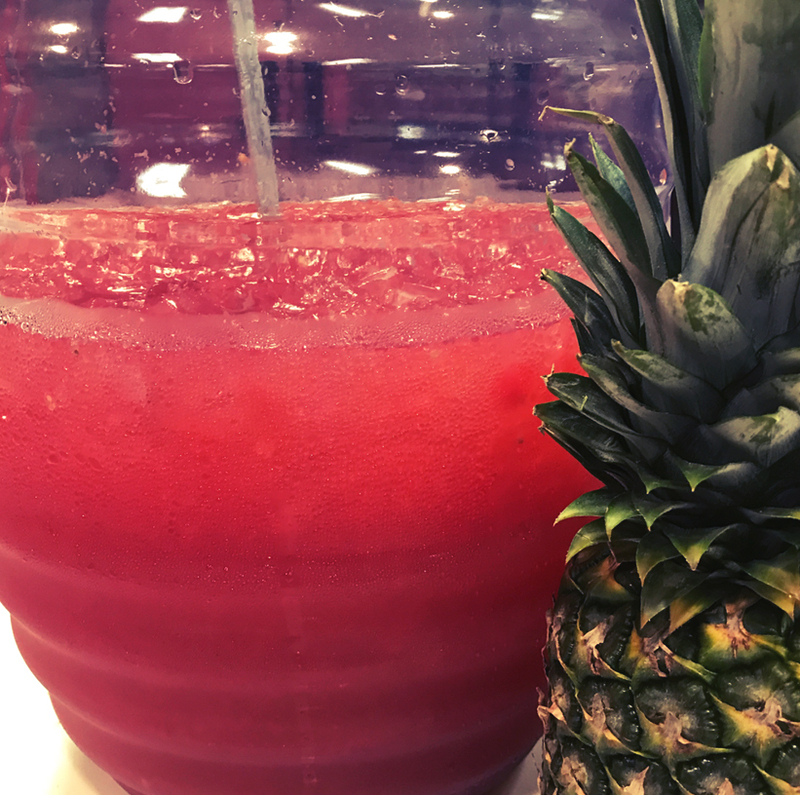 Try the gyros plate ($9.95), and wash it down with one of the mojito-like libations Awwad makes with fresh mint and lime, and either watermelon, cucumber, pineapple or blackberries. The Med-cuisine-loving entrepreneur’s future plans include expanding the Hummos & Pita menu and crafting new hummos flavors to entice diners. And while, someday, he hopes to open other Hummos & Pita locations, Awwad says he’ll always love Anaheim and Center City. “I like the city and this street. It’s different than anywhere else,” he says.